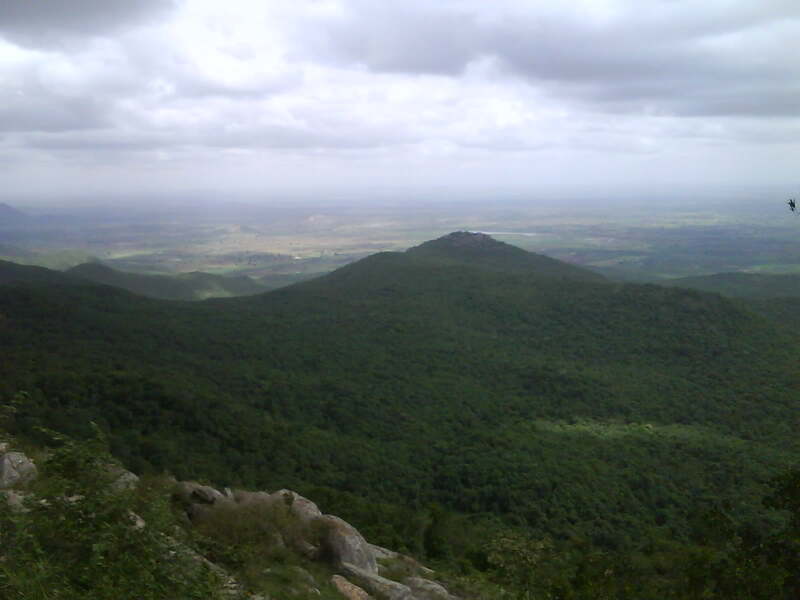 Biligiri Rangana Betta is a hill-range situated at around 90 km from Mysore and 180 km from Bangalore.The hills are Located at the eastern most edge of the Western ghats and hence considered as biogeographic bridge between the Western and the Eastern ghats. 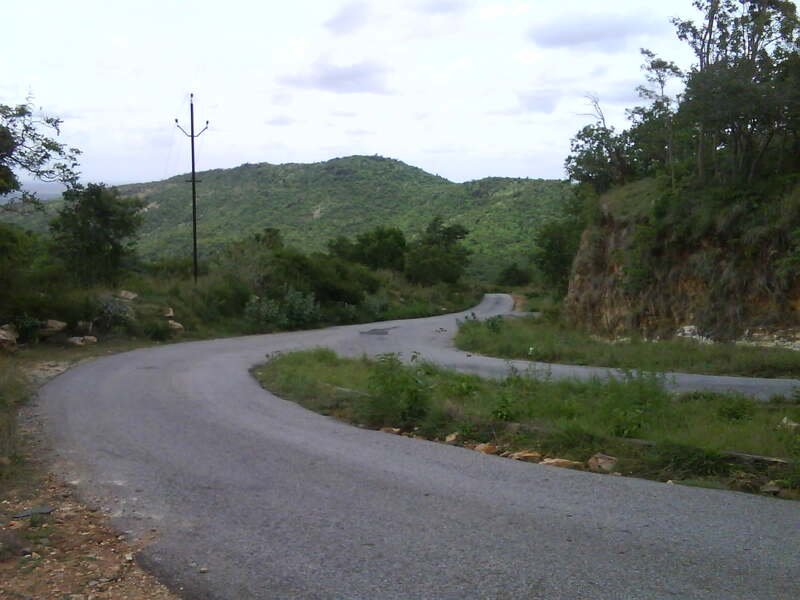 It is the border of Karnataka and Tamil Nadu. 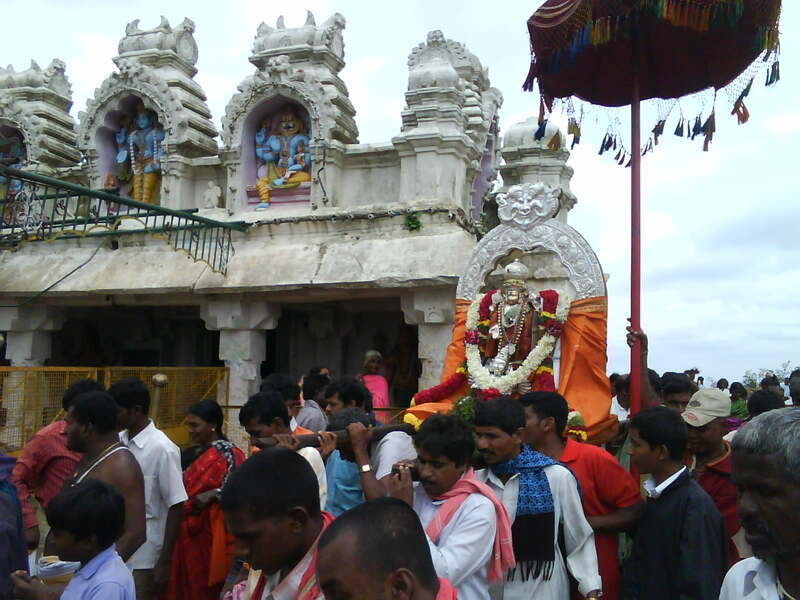 The area is called Biligiriranga Swamy Temple Wildlife Sanctuary or simply BRT Wildlife Sanctuary. This is home to many species of wild animals like Gaurs, Chitals, Sambhars, Bears, Elephants, Panthers and Tigers. At the top temple of "Biligiri Ranganatha Swami" is there. The view of the surronding green hills from the top is breathtaking. Jungle Lodges has a Wilderness Camp at K Gudi (Kyathadevara Gudi) with 11 tented cottages. You can book the cottages in advance.